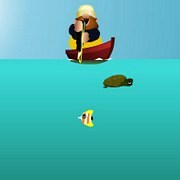 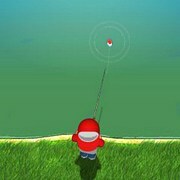 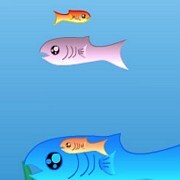 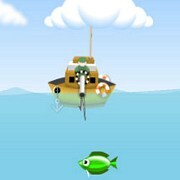 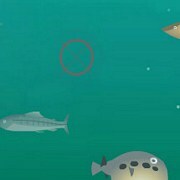 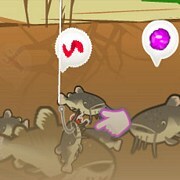 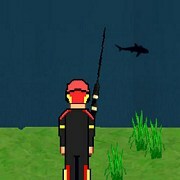 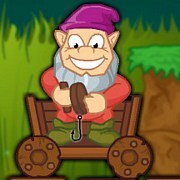 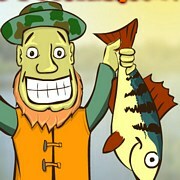 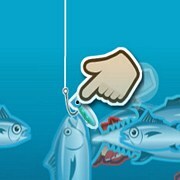 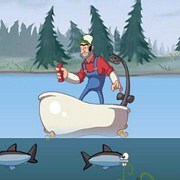 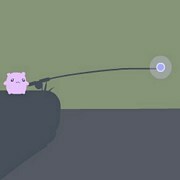 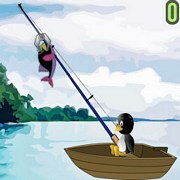 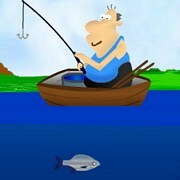 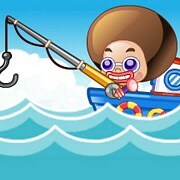 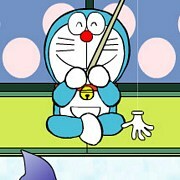 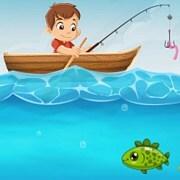 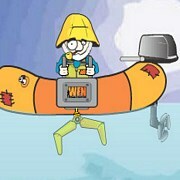 Play the best fishing games for kids online. 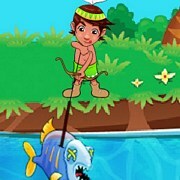 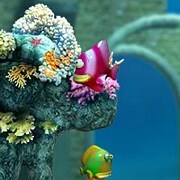 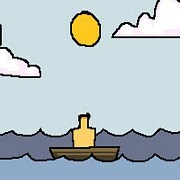 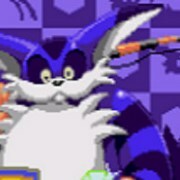 These games feature fun characters, outrageous gameplay and addicting upgrades. 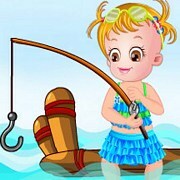 Most are generally easier and simpler to play for younger children. 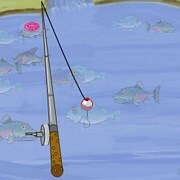 If you don't have much time at home or school these are the ones to play with friends for some quick fun!